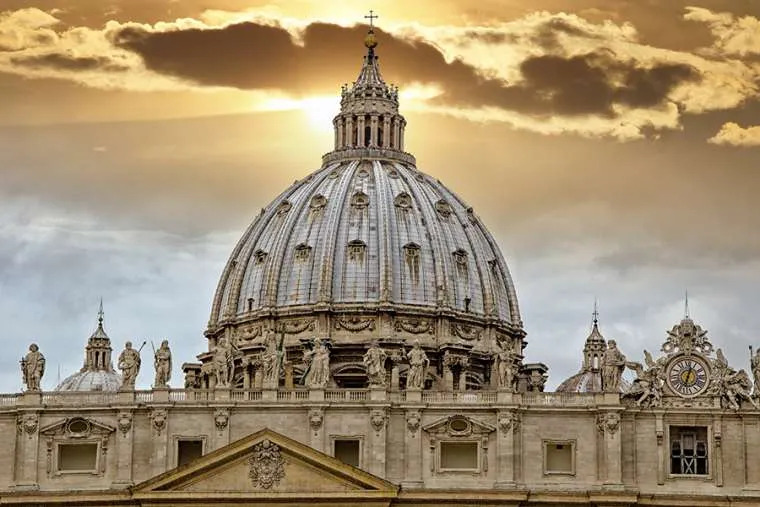 Vatican City, Mar 1, 2018 / 05:57 am (CNA/EWTN News).- A new letter issued by the Vatican's doctrinal office has reaffirmed that Christian salvation can only come through Christ and the Church, and highlighted modern expressions of Pelagian and Gnostic thought which contradict this belief. Signed by Archbishop Luis Ladaria SJ, prefect of the Congregation for the Doctrine of the Faith, on the Feb. 22 feast of the Chair of St. Peter, the letter is addressed to the world's bishops. According to the letter's introduction, the aim in writing it is to “demonstrate certain aspects of Christian salvation that can be difficult to understand today because of recent cultural changes,” incorporating Pope Francis' reflections on the issue. Salvation cannot be achieved by one's own individual efforts alone, as neo-Pelagian thought would argue, but is instead found “in the relationships that are born from the incarnate Son of God and that form the communion of the Church,” the letter said. While Gnosticism has a negative view of creation, seeing it as a limitation of man's freedom and therefore implying that salvation means freeing oneself from the body and concrete human relationships, true salvation offered by Christ includes the sanctification of the body, the letter said. Just as Jesus gave Peter his hand to help him out of the water when he began to sink, the prayer also asks God to “give me your hand so that I don’t drown,” Pope Francis said. The Pope made his comments in the seventh part of the “Our Father” television series being aired by Italian television network TV2000. Filmed in collaboration with the Vatican’s Secretariat for Communications, the series consists of nine question-and-answer sessions with Pope Francis and Fr. Marco Pozza, a theologian and a prison chaplain in the northern Italian city of Padua. In each of the sessions, Fr. Pozza asks the Pope about a different line in the Our Father prayer, and the Pope offers his insights. A preview of the series was presented at the Vatican’s Film Library by Msgr. Dario Edoardo Vigano, head of the Secretariat for Communications. The show also led to the publication of a book titled “Our Father,” which was released by the Vatican Publishing House and Italian publisher Rizzoli Nov. 23, and is based on Pozza’s conversations with the Pope in the video series. 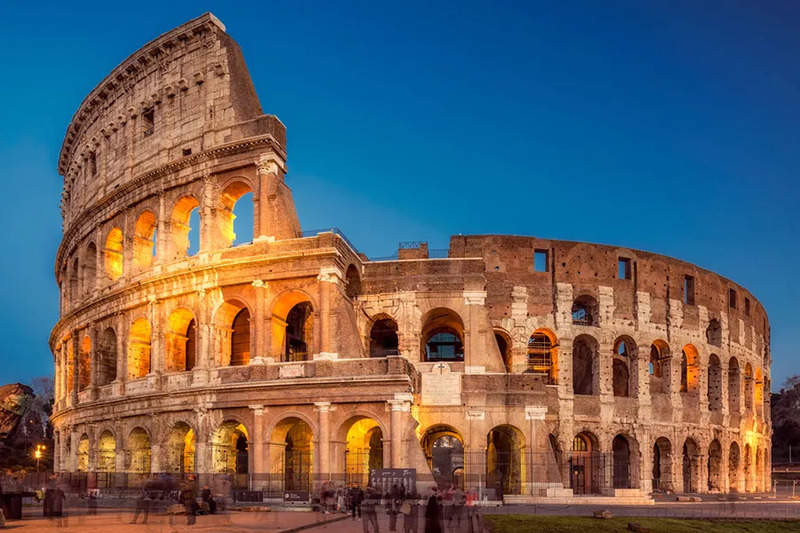 Each of the first eight episodes of the series begin with an excerpt from conversation between the Pope and Pozza, which is followed by a second conversation between Pozza and another guest. The final episode will consist of the priest’s entire conversation with Pope Francis. 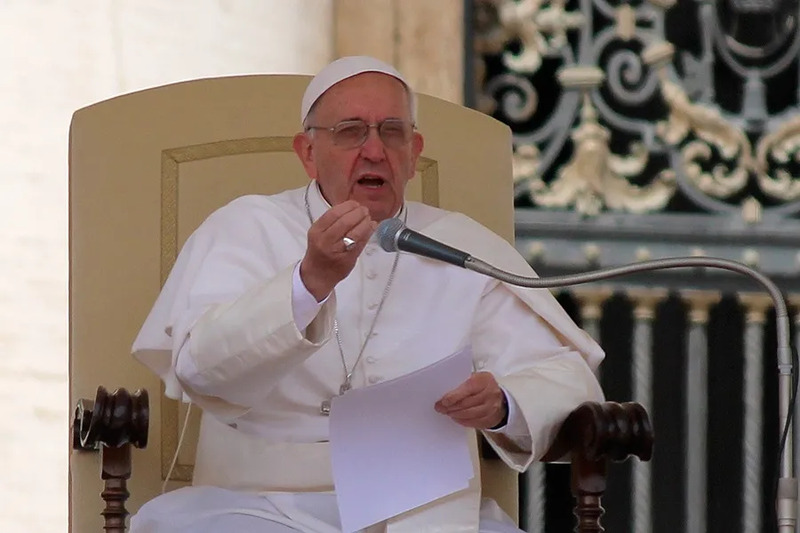 In his question to Pope Francis on the line “lead us not into temptation,” Pozza noted that many people have asked him how God can lead someone into temptation, and questioned what the phrase actually intends to say. The question is one of the reasons the French bishops decided to make a request for a new translation of the Our Father that they believe conveys the meaning more clearly. According to the French episcopal conference, the decision to make the change was accepted by the Congregation for Divine Worship and the Discipline of the Sacraments in June 2013. The Pope’s remarks do not change the translations of liturgical texts. Such a change would begin with a resolution by an episcopal conference in English-speaking countries. I’m not quite sure that the modern person is interested in being saved. Hell is an abstract idea, perhaps a bit quaint. To me, the real danger of this world is living with people who have nothing to lose. They have either created vague concepts of an afterlife that make them comfortable or they don’t care if there is any afterlife at all. 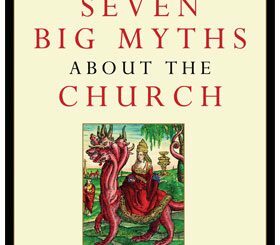 Also, surveys show that most Catholics don’t seem to care, either, and so commenting on Pelagianism or Gnosticism is pointless. They are in their own little world over there at the Vatican.